Our company offers a one-stop shop to greening your home, farm or business. Rising electricity costs coupled with modern technologies make converting to solar a fantastic option and attractive investment. 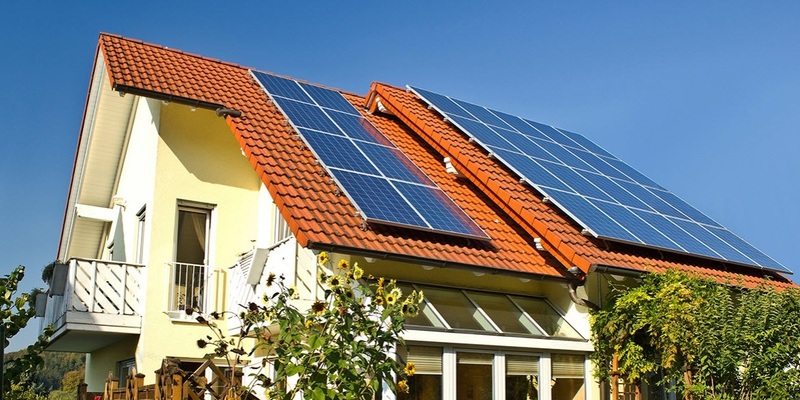 Solar Specialist offers products with payback periods of as little as one year. Whether it’s LED lighting, solar geysers, heat pumps, or photo-voltaic solar systems, let us help you to save money. For an honest consultation, obligation free quotes and realistic savings advice, give us call or send us an e-mail and we will gladly discuss how renewable energy can benefit you!